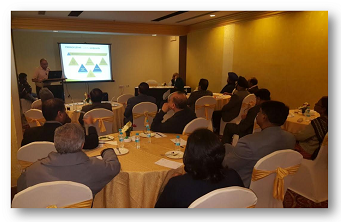 Fortis Mohali organized a scientific talk on ‘Recent advances in heart failure management’ at The Taj, Chandigarh. A full house of physicians of the Tricity participated in the session. 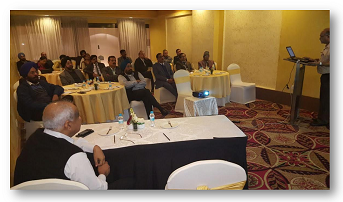 The key presenter was Dr Rajat Sharma, Cardiac Electrophysiologist, who enthralled the audience with a very interactive session on HF management. Various key issues in HF management delivery and current developments were discussed. Dr Jagmohan Varma, Director, Cardiology, was the chairperson for the session. He shared his views and experiences. There was a very active Q&A session after the talk, which was highly appreciated by the Co-chair Dr BS Bhatia, and the many other eminent physicians of the city.